(RxWiki News) Do you feel like your child might have ADHD? It's time to take a close look and get the facts straight. Attention-deficit hyperactivity disorder (ADHD) is a brain condition that is common among children. 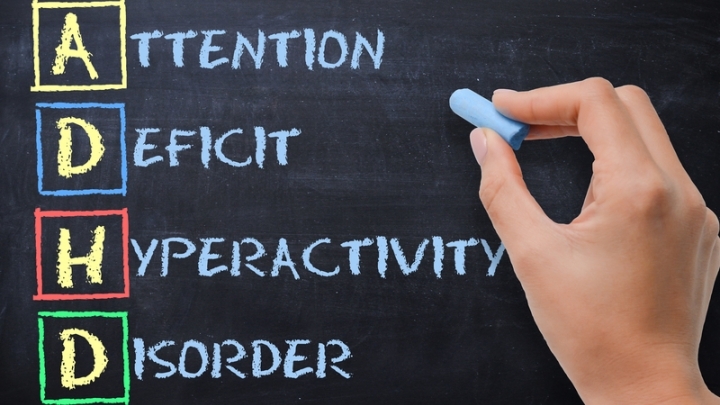 In the United States, 3 to 5 percent of children are diagnosed with ADHD. The average age of diagnosis is around 7 years old. Usually, parents or teachers start realizing that a child may be out of control and have behavior issues that other children of the same age do not have. Although there is no cure, there are many ways to treat and manage this condition through therapy and medication. Behavioral therapy is considered first-line treatment for preschool-age children. In terms of medications, there are many options, such as dextroamphetamine (Adderall), methylphenidate (Ritalin) and atomoxetine (Strattera). 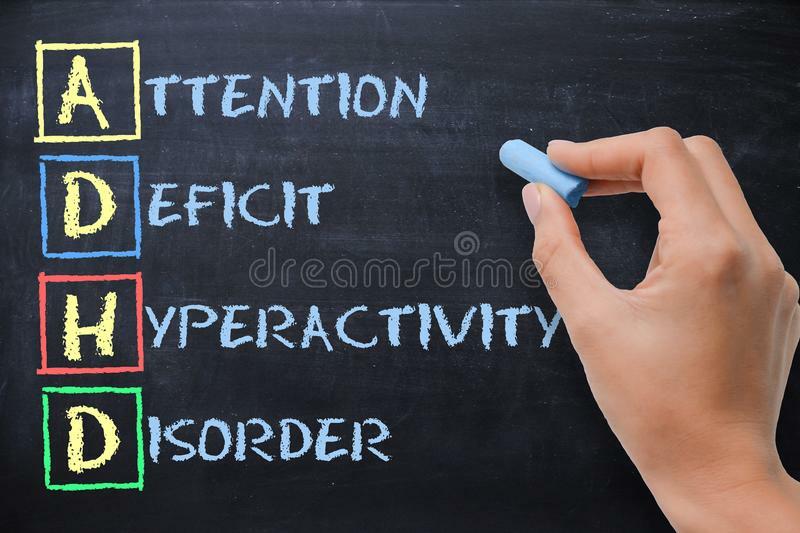 These medications can improve concentration, reduce overactive or impulsive behaviors and generally have a relaxing effect in people who have ADHD. Your health care provider will help you decide which medication is most appropriate for your child. Furthermore, it may be effective to create more structure at home by making schedules, reinforcing routines and rewarding good behavior. Talking to your child’s teachers can also help create a better school environment for your child. Keep in mind that children with ADHD usually do not grow out of it. It is important to make sure medications and therapies are properly managing your child’s ADHD. Sometimes, a dose change or medication substitution may be necessary. If you think your child might have ADHD, talk to your health care provider or a mental health specialist.